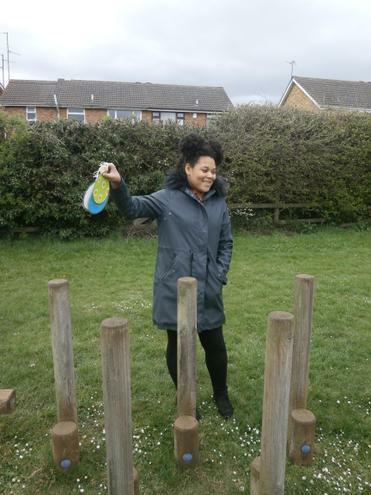 Eagles went on an Easter egg hunt! 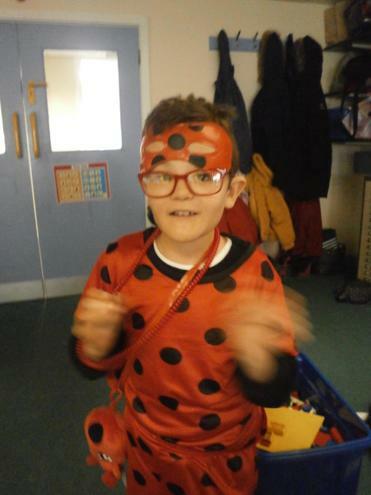 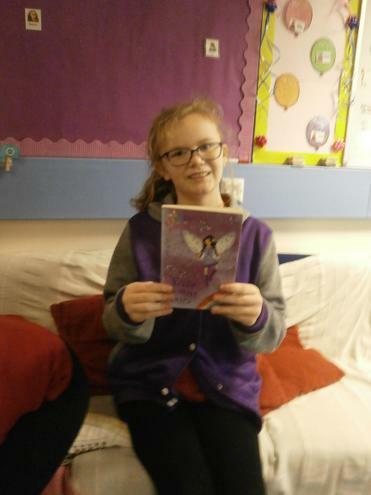 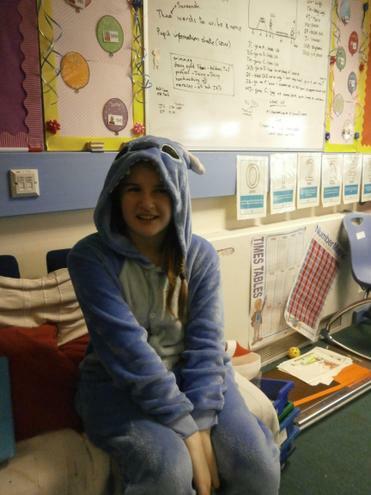 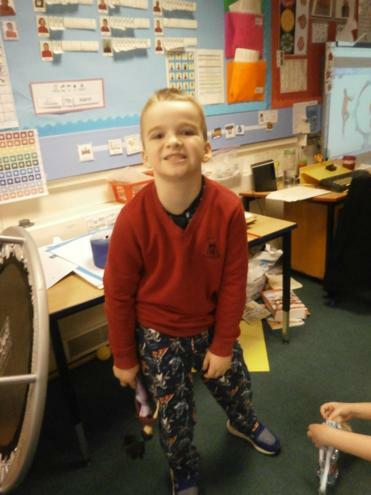 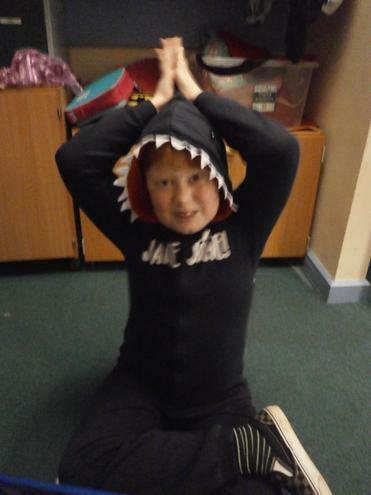 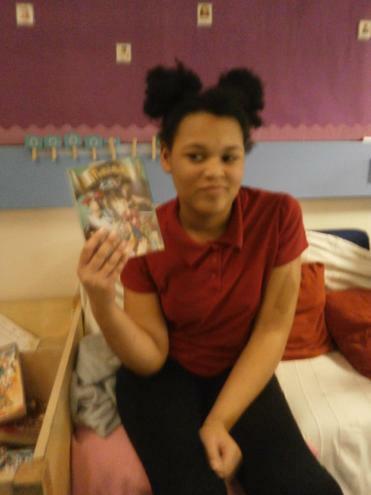 Some of our children dressed up for world book day or chose a favourite book. 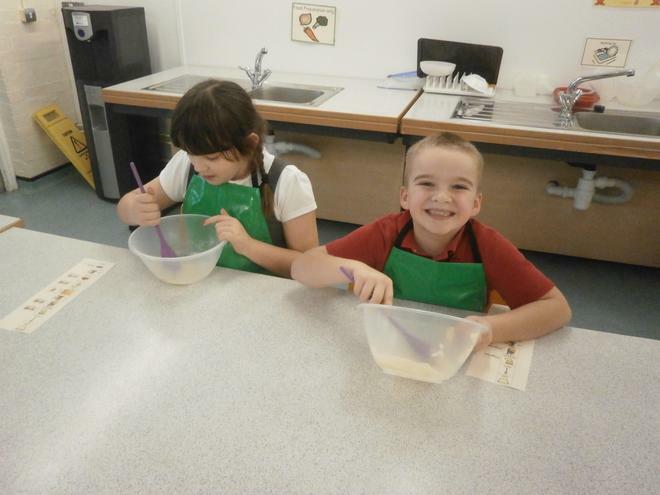 The eagles class loves cooking! 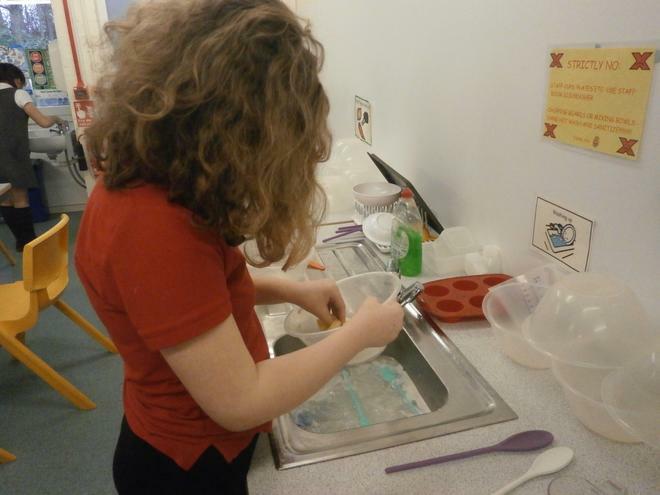 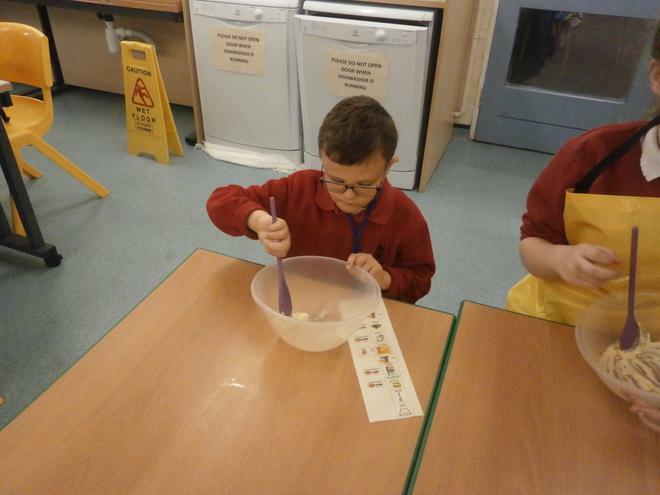 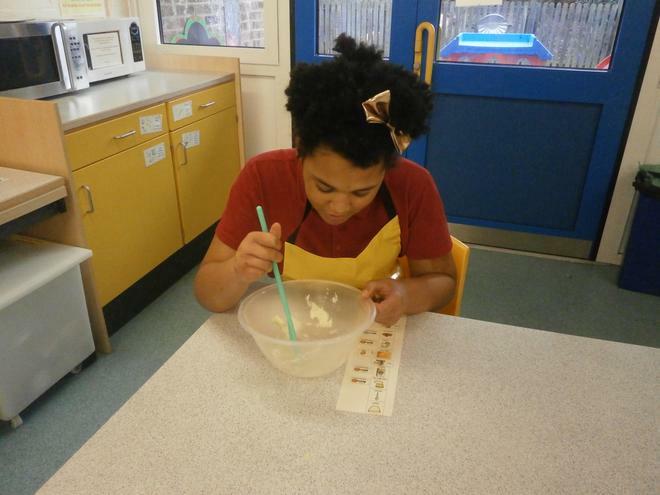 Here are some pictures of them making cakes. 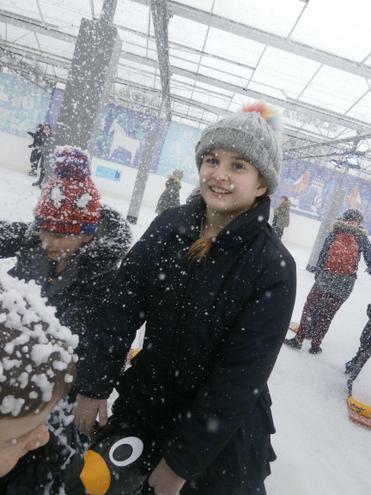 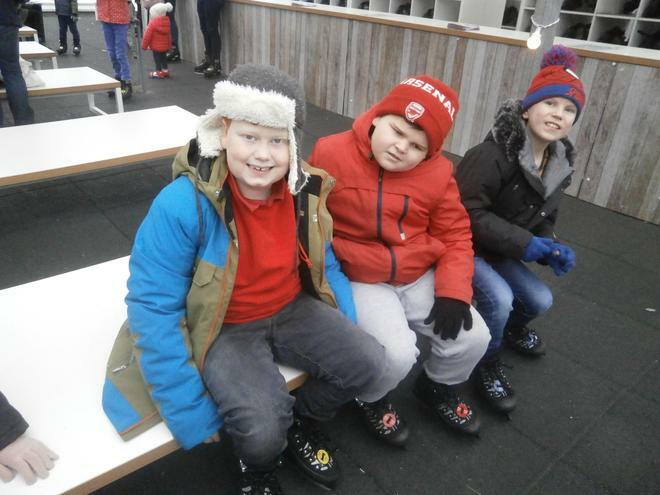 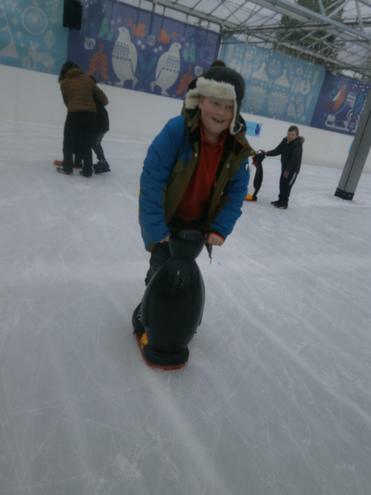 The Eagles had a great time at Beckworth ice skating today. 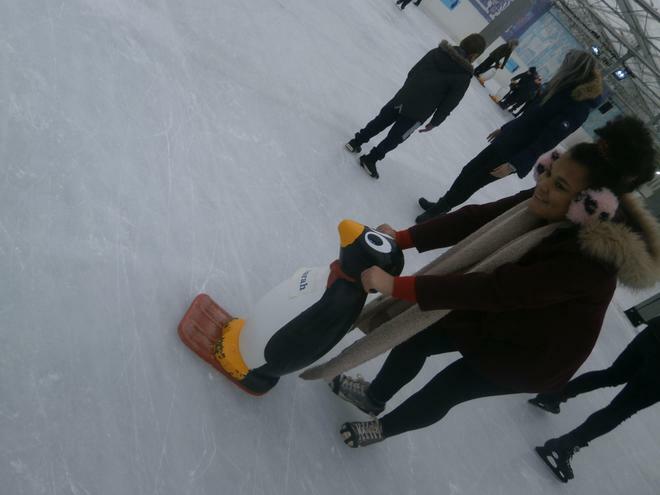 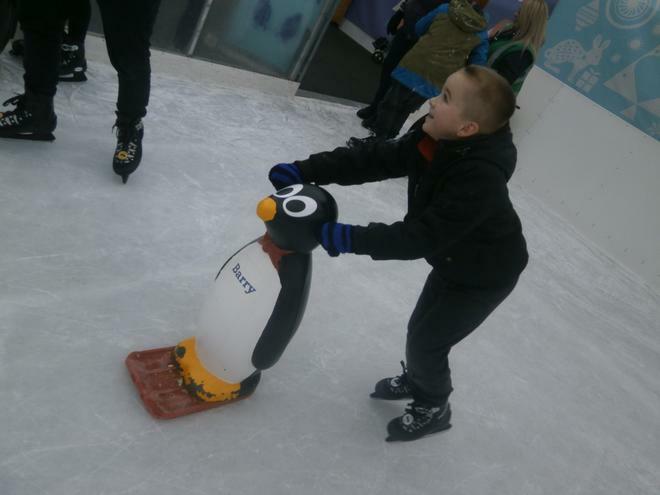 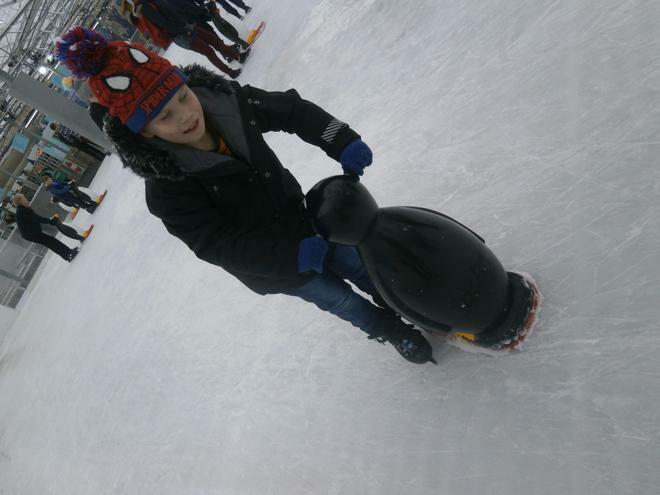 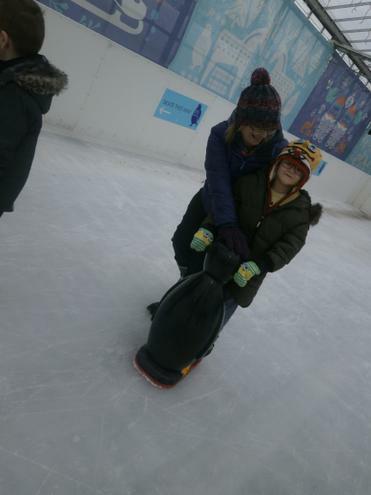 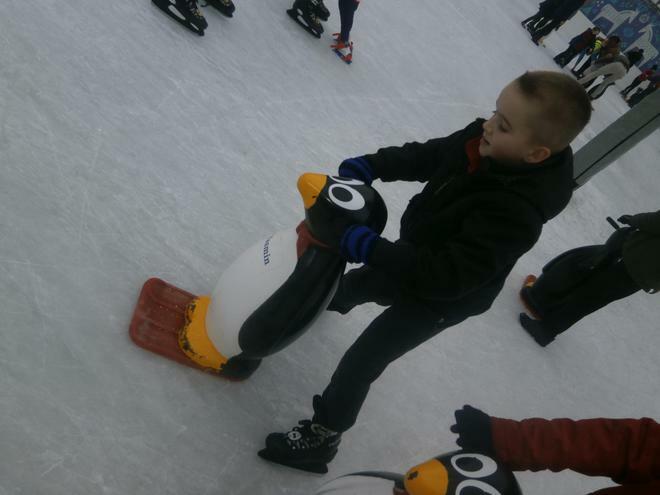 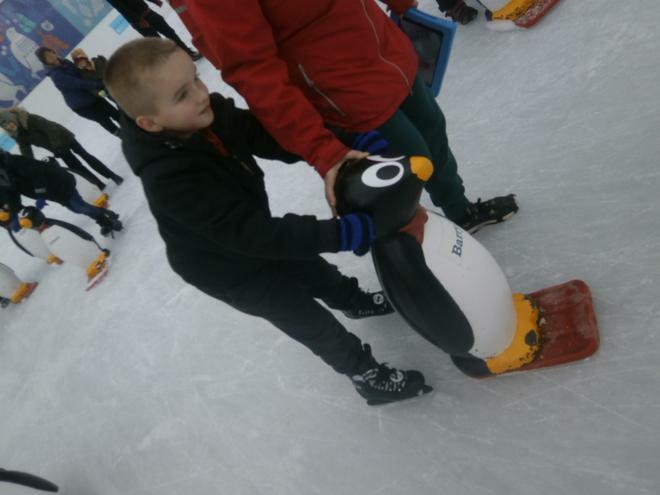 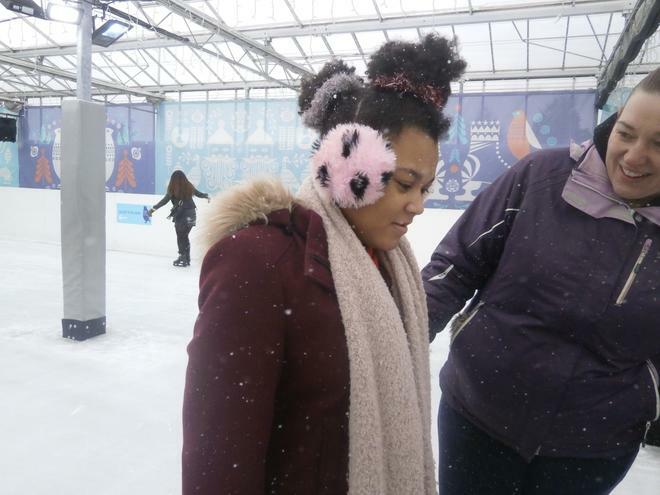 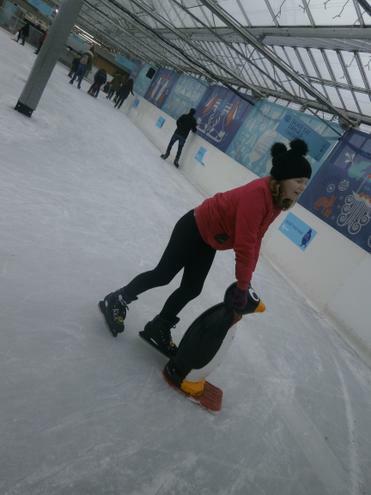 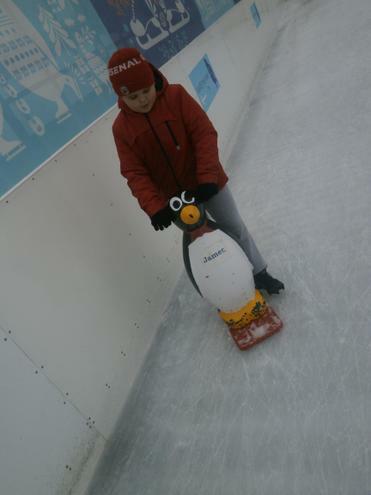 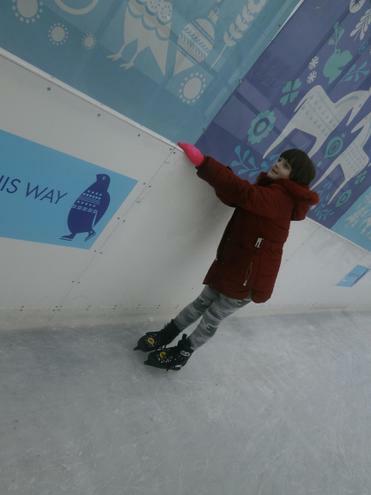 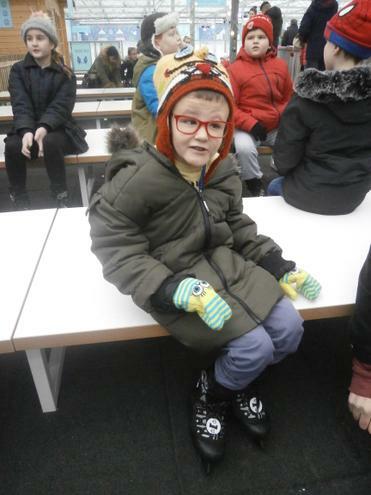 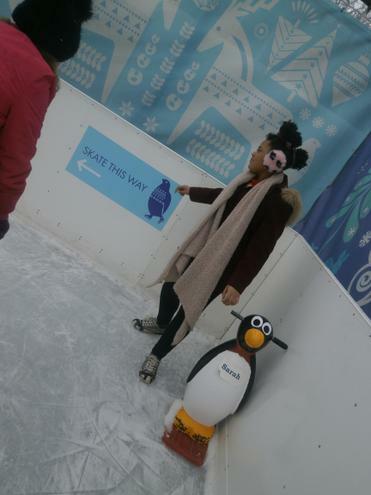 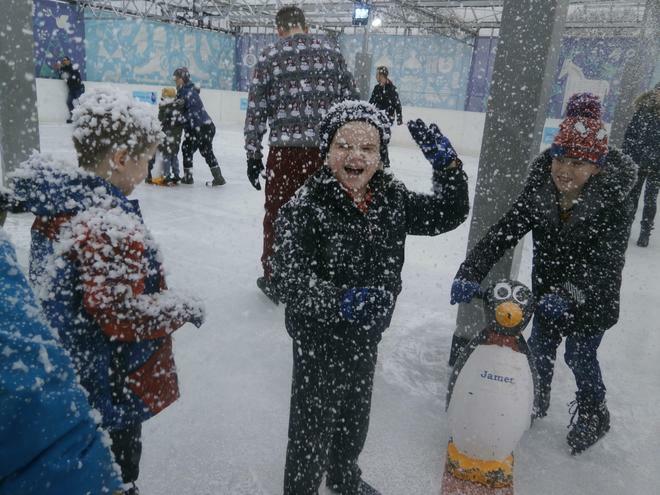 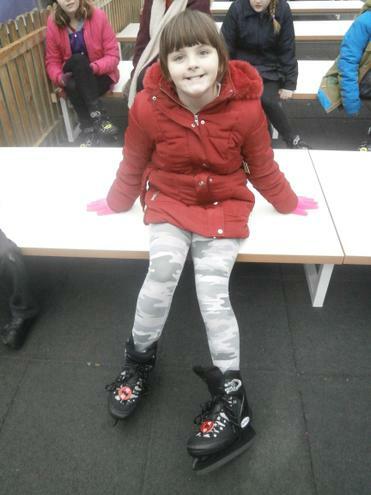 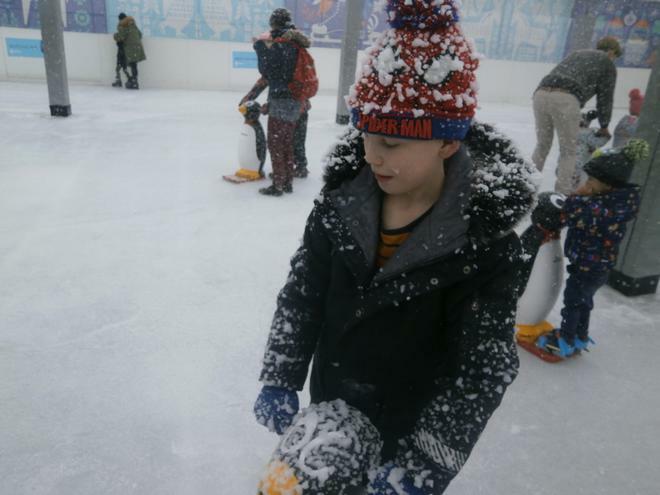 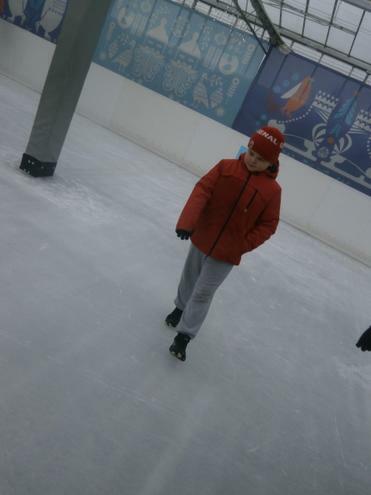 Most of the children had at least one turn with the ice skates on and had lots of fun slipping and sliding with the penguins. 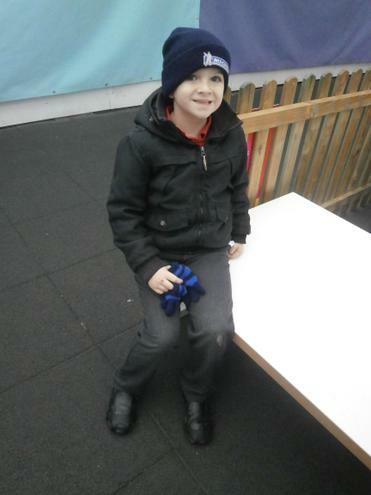 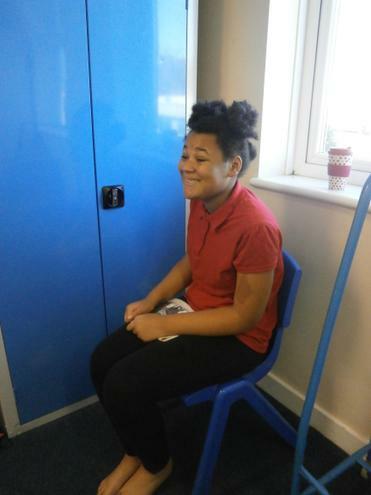 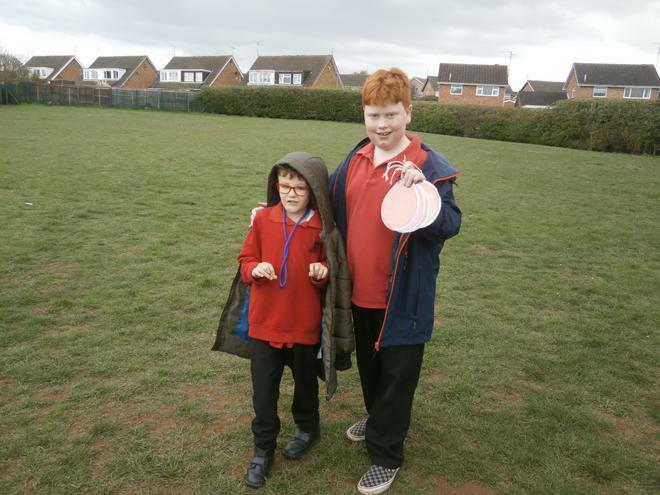 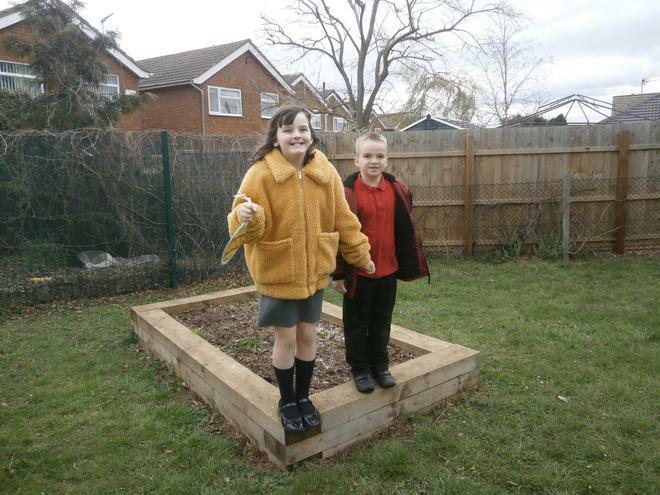 The children have been making some great friendships in Eagles and have lots of laughs. 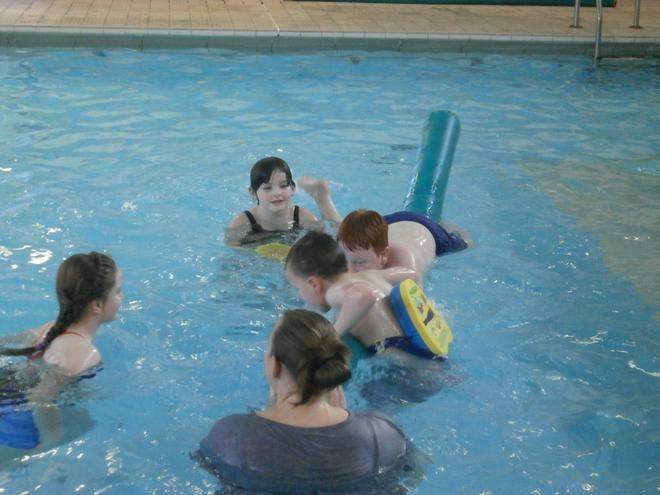 We have had a great start to the term and are really enjoying working as a team within the pool. 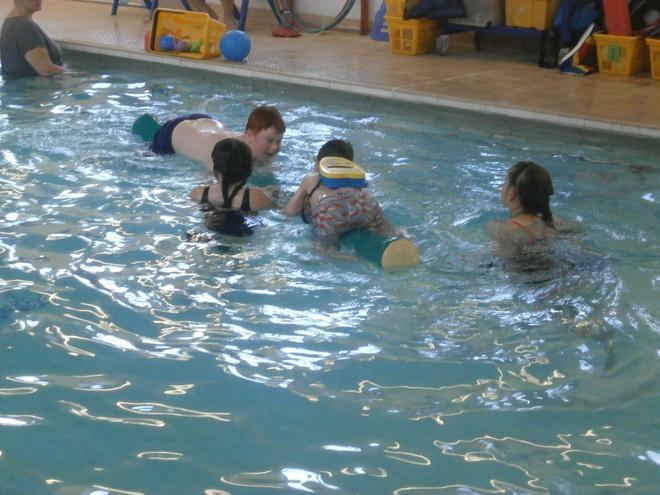 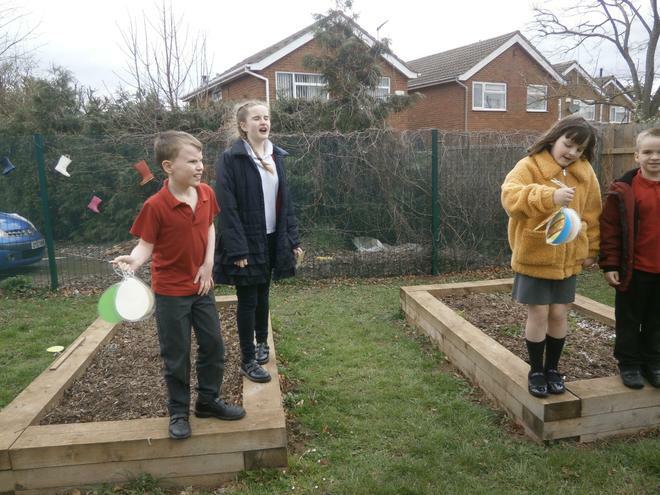 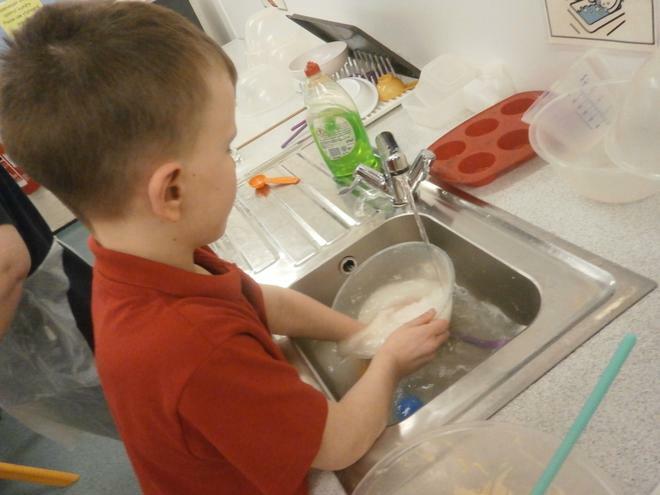 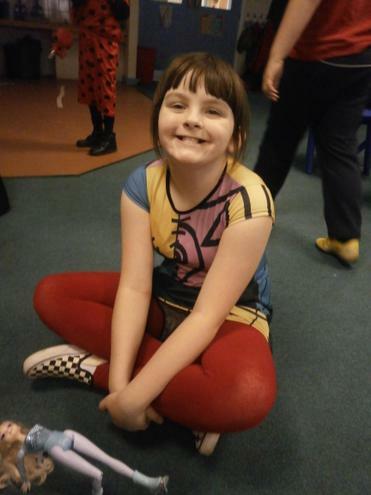 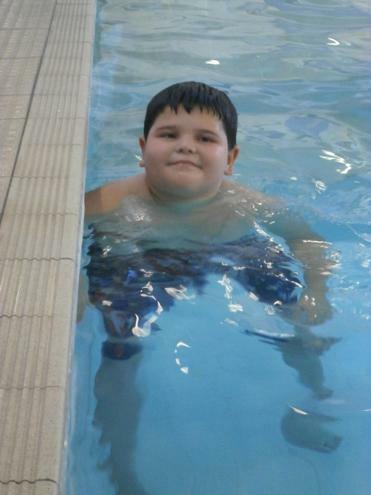 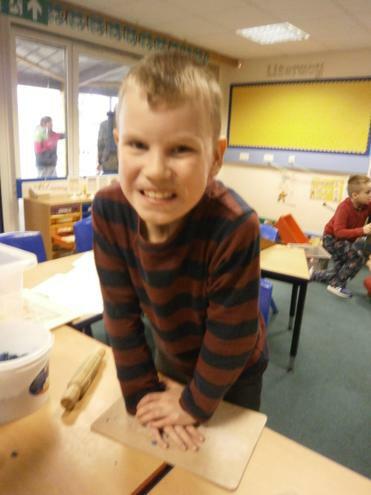 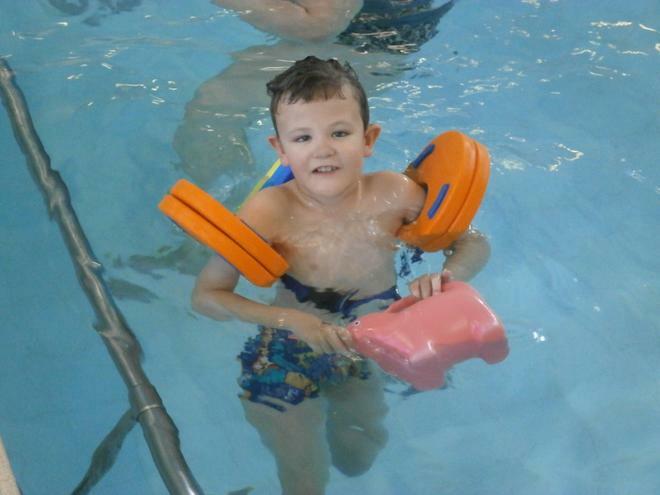 All the students have taken part in our swimming sessions and have enjoyed moving in different ways from one end of the pool to the other, having races and playing with some of the water toys.